I wait patiently for your presence. let you go as I must. 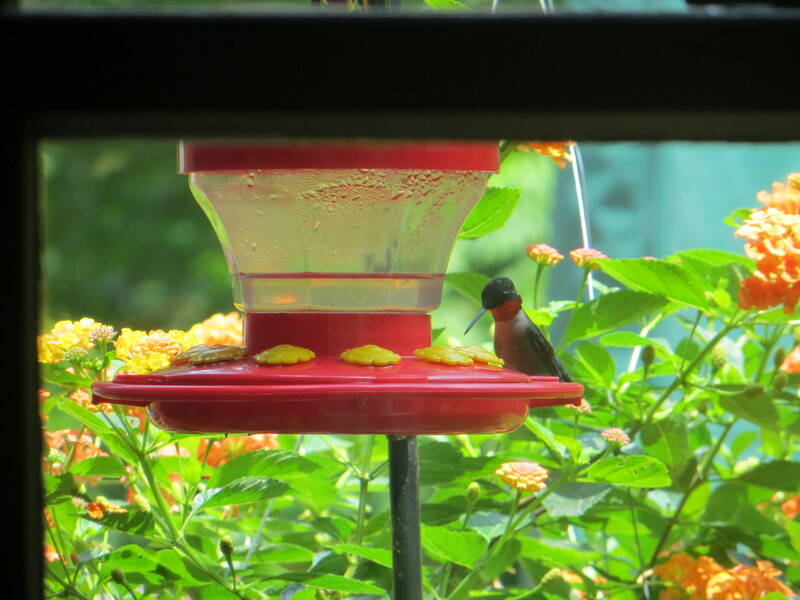 This entry was posted in Health, Life and Times, love, Mental Health, Nature, Poetry, Uncategorized and tagged bird feeder, Birds, Companionship, company, fly south, Friends, hummingbirds, migration, Winter. Bookmark the permalink.